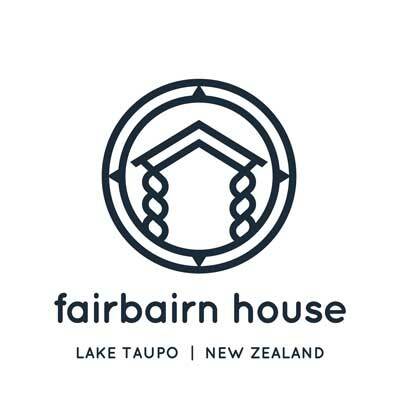 Fairbairn House facilities include free broadband Wi-Fi, flat screen televisions with DVD players, CD/Smartphone players, radios, and a good selection of movies, music, books, magazines and games. Fairbairn House guests will enjoy the home's elevated warm sunny position. There is also heat pump heating/air-conditioning and underfloor heating in the spacious ensuite bathrooms. The accommodation is accessibility friendly with separate private entrances to the East Wing Apartment Suite and to the West Wing. For those wanting sporting and outdoor activities we have a range of sports gear for our guests’ use. These include an astro-grass tennis court and racquets, a golf pitch and putt and driving net, and a petanque court. We can also assist guests to hire mountain bikes, kayaks, yachts and to go on lake cruises.